It is by riding a bicycle that you learn the contours of a country best, since you have to sweat up the hills and coast down them. Thus you remember them as they actually are. Read more about usWhy VéloRoo? 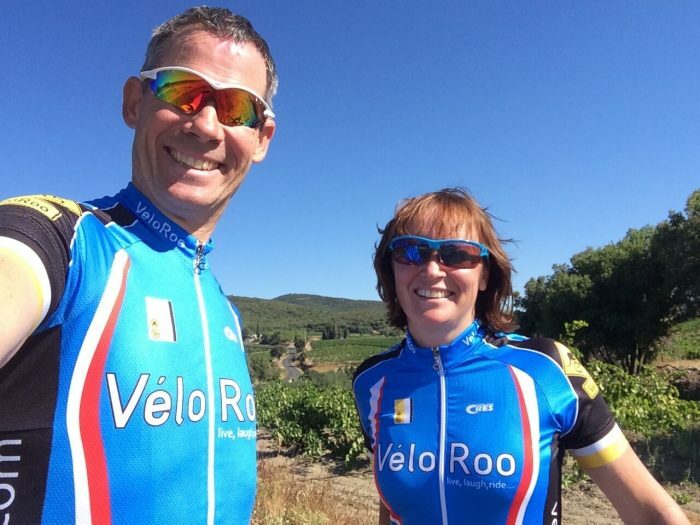 Based in the village of Saint Genies de Fontedit, in the South of France, we offer road cyclists the perfect balance between cycling, holidaying and sightseeing, including a wealth of activities for non-cycling partners. Join us for the 2019 Tour de France; we'd love to take you on tour! Experience incredible riding and the unique culture of the iconic Haute Pyrénées and Pays Toy. The perfect solution if your holidays plans only allow a day or two of riding. A selection of iconic Monte Carlo Rally stages, and a weekend of classic Grand Prix racing. We can customise dates, itinerary and package inclusions to suit the needs of your group. Cycle the Avant Monts in the South of France, inland from the Mediterranean coast. Based in Saint Genies de Fontedit (20 minutes north of Beziers), we deliver and collect hire bikes from your accommodation in the Hérault. No transport hassles. We take great pride in the high quality of bikes we bring into our fleet and the high level of presentation they maintain during their rental life.